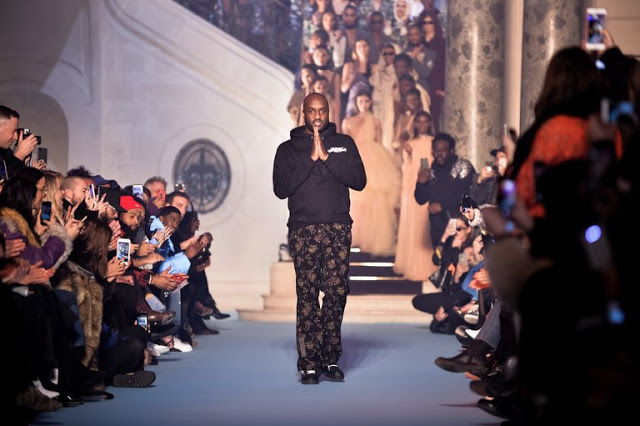 Virgil Abloh, the founder of the haute streetwear label Off-White and a longtime creative director for Kanye West, will be the next artistic director of men’s wear at Louis Vuitton, one of the oldest and most powerful European houses in the luxury business. He becomes Louis Vuitton’s first African-American artistic director, and one of the few black designers at the top of a French heritage house. Olivier Rousteing is the creative director of Balmain, and Ozwald Boateng, from Britain, was the designer for Givenchy men’s wear from 2003 to 2007.